It’s time again for the WEEKLY WINNERS. Be sure to pop on over to Lotus’s place to check out her awesome shots of the week and to visit the other participants for WW. So, you remember my lovely green flowers from Costco, right? Sometimes you have to check things out from another angle. Less than 24 hours later, the green was starting to seep from the flower’s petals down into the water in the vase, which is actually kind of a neat emerald color right now. When it comes to shoes, I often gravitate towards comfort. 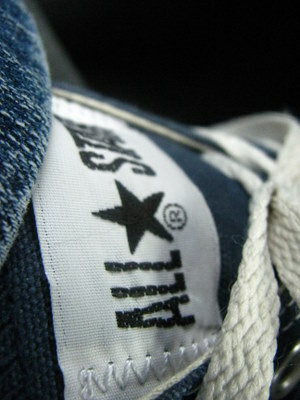 Love my Chucks. I took The Princess to Barnes & Noble on Friday – she was so engrossed with the whole browsing for books process that before she even realized I was there, I had snapped over 20 shots. 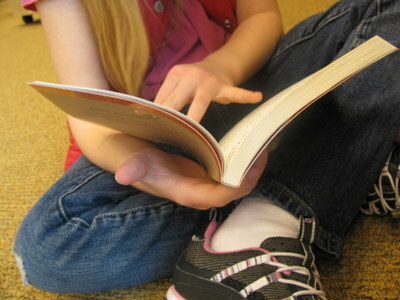 (I love how she reads with her pinky out!). 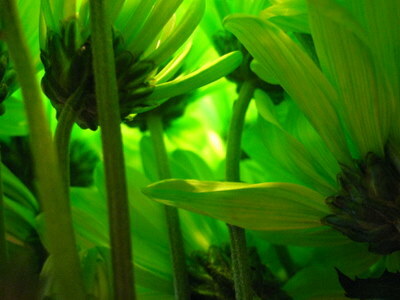 oooh, cool shot from behind the blooms. feels like emerald city of oz. Love the one of the straws! I didn’t take a lot of time shooting random things this week. You’ve inspired me to photograph different things this time around! I can’t wait to see your photo set next week, Meg! I’m sure they’ll be awesome!! (And I want to keep track of that caterpillar’s progress!). Third flower shot takes the cake. Love it! Actually, these are in a hoity toity obnoxious crystal vase we got for our wedding. I’m not a hoity toity kinda gal, so I kinda love putting cheap colorful plastic straws in it. Makes me giggle. Great perspective on these shots. 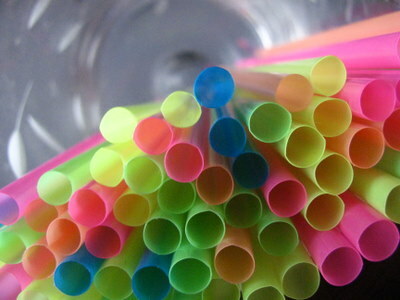 I love the straws.. wonderful angle. And I am looking forward to check out YOUR Weekly Winners every week, I love your work, very creative. That last picture stole my heart! Awwwww, thank you so much. 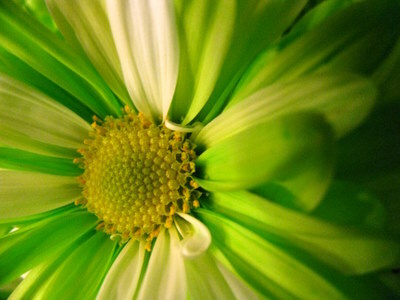 The flower shots are amazing – love those!! The pinky thing is really cute. 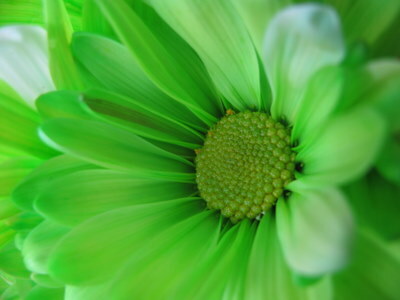 Love the flower pictures! So pretty so green! LOVE the green flowers! What great perspectives on all of these.